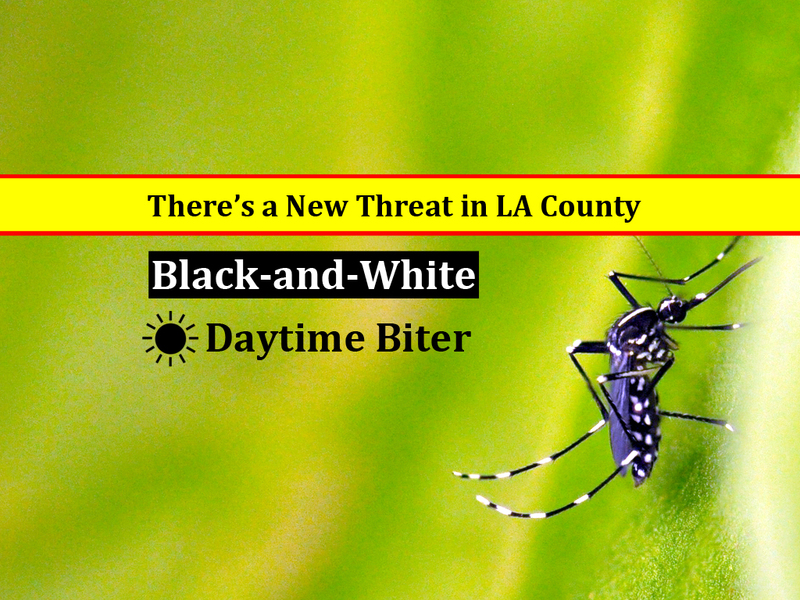 If you are from a city or agency who wishes to help promote the public health issues related to mosquitoes and the diseases they can spread in LA County, look no further. 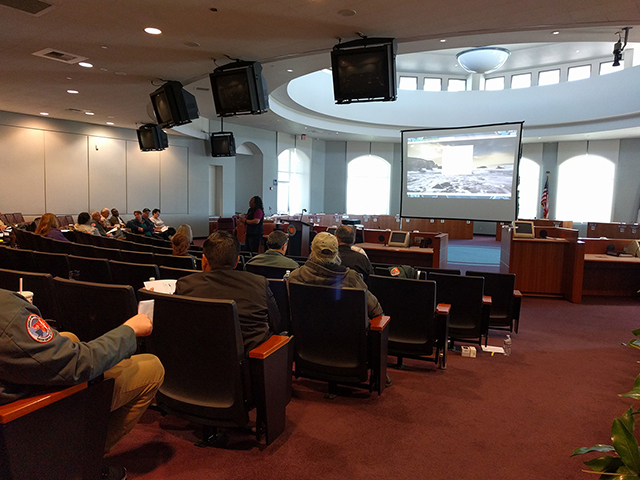 Whether it’s smart gardening/water conservation or an update on Zika and West Nile virus, we can accommodate any meeting. We have done presentations to city councils, neighborhood watch groups and even to schools! Please provide at least a two week notice so that we can better accommodate your requests. Integrate us into your next community event…FREE! 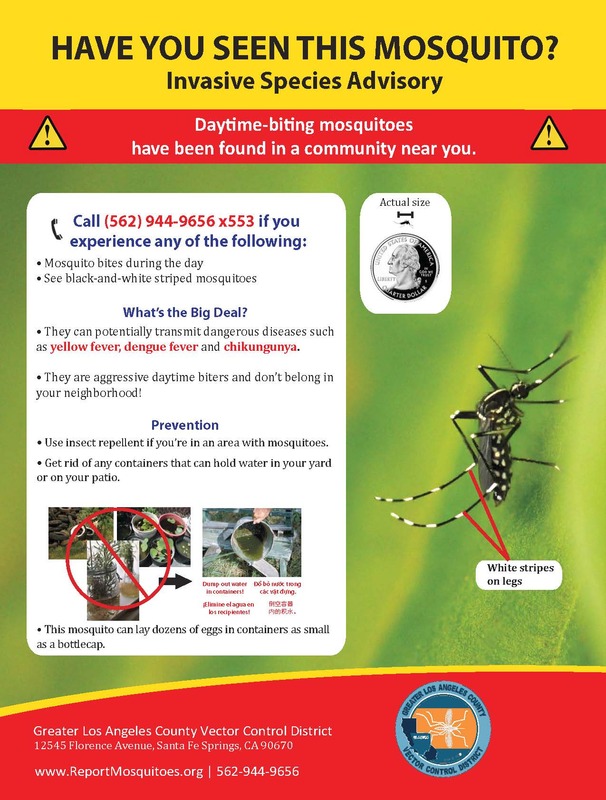 “Pop-up” Bug Repellent Booth – Attendees will get to use free insect repellent at an outdoor event when mosquitoes are active. 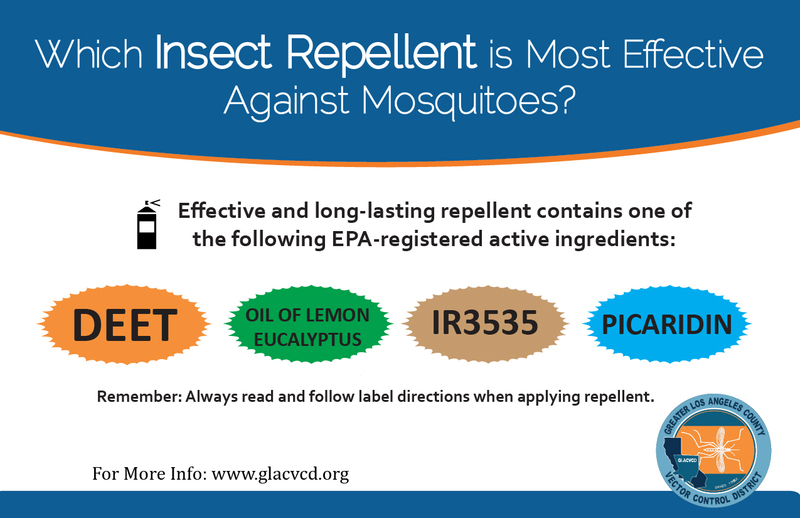 They’ll get a valuable lesson in repellent use as well as learn new things about mosquitoes. General Event Booth – Give us a table and two chairs, and we’ll bring a colorful display that will make any family bug out over mosquitoes! 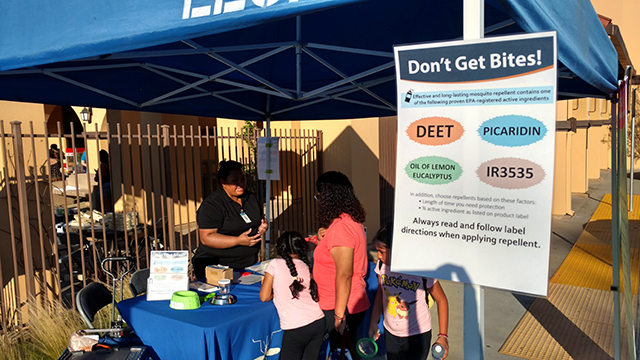 Enlist the Mosquito SWAT Lab – Our new mobile science lab primarily visits schools, but can also attend major events! The STEAM-oriented curriculum is filled with interactive lessons and cool displays to wow people of all ages. Please contact Anais Medina Diaz, public information officer, at 562-944-9656 or email [email protected] for more details. Due to the high demand for our free community services, please provide at least a four week notice so that we can better accommodate your requests. 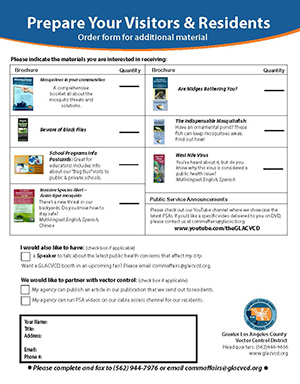 Here, we have a collection of digital files that can be used to raise awareness about public health issues related to vector control. 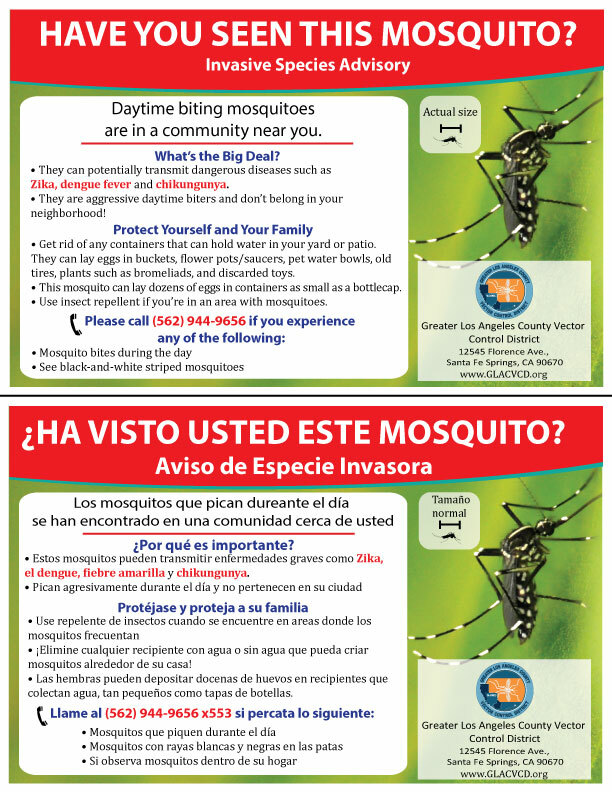 These are free to use by other agencies and organizations to help us with our mission to protect public health. 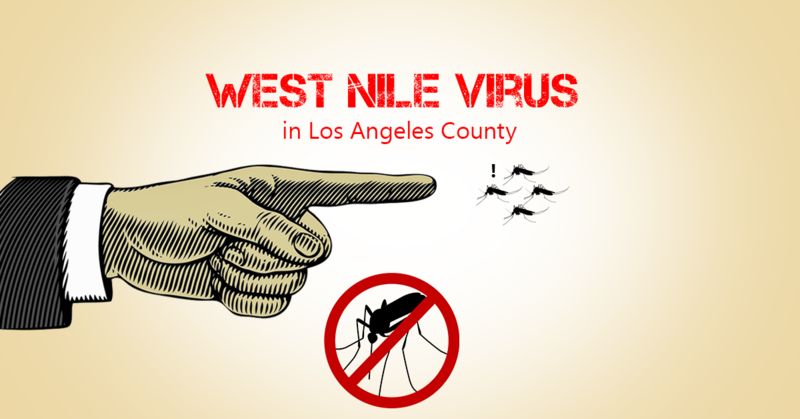 We will see West Nile virus occur every year. There is no cure or vaccine. 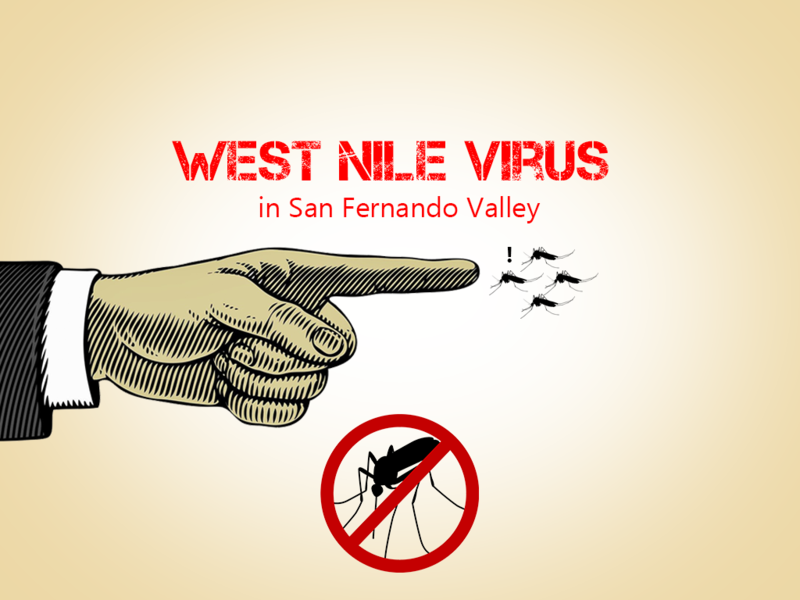 The only way to prevent West Nile virus is through preventative action. And that starts with providing knowledge to the people in your community. 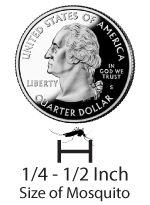 The Aedes mosquitoes are the “cockroaches” of the mosquito world. They love to live near humans and they thrive very well in cities. 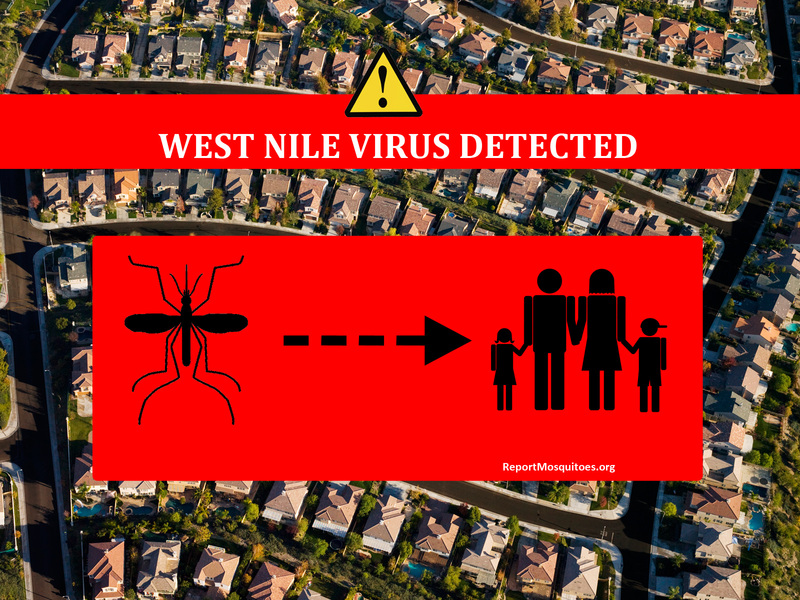 The Aedes mosquitoes are also known to transmit diseases such as Zika, dengue and chikungunya.